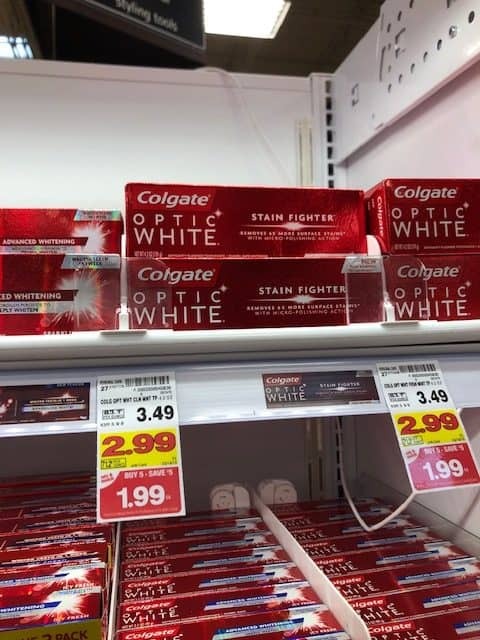 Kroger & CVS | Free Colgate Toothpaste! February 26, 2019 by Shannon Leave a Comment This post may contain affiliate links, which means if you click on a link and purchase something, I may earn a small commission (at no additional cost to you.) See my disclosure policy HERE. 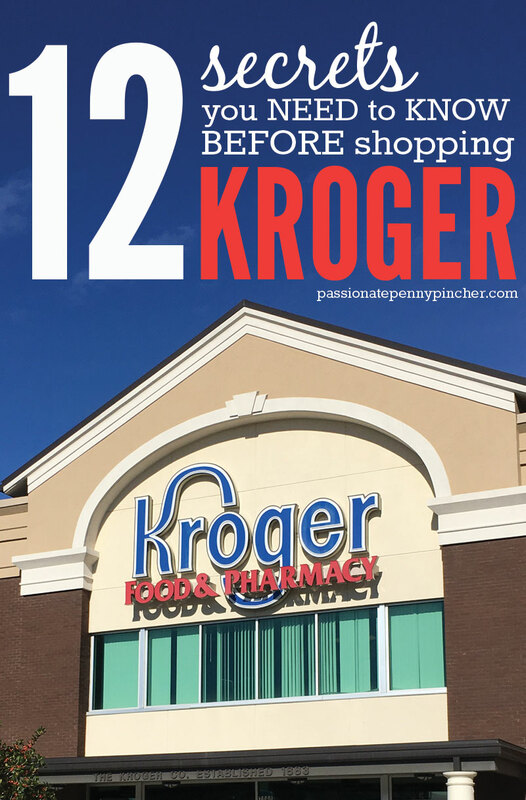 Check out this freebie at Kroger and CVS! Walmart | Kids Board Games from $4.50! Tide Pods 81ct ONLY $14!